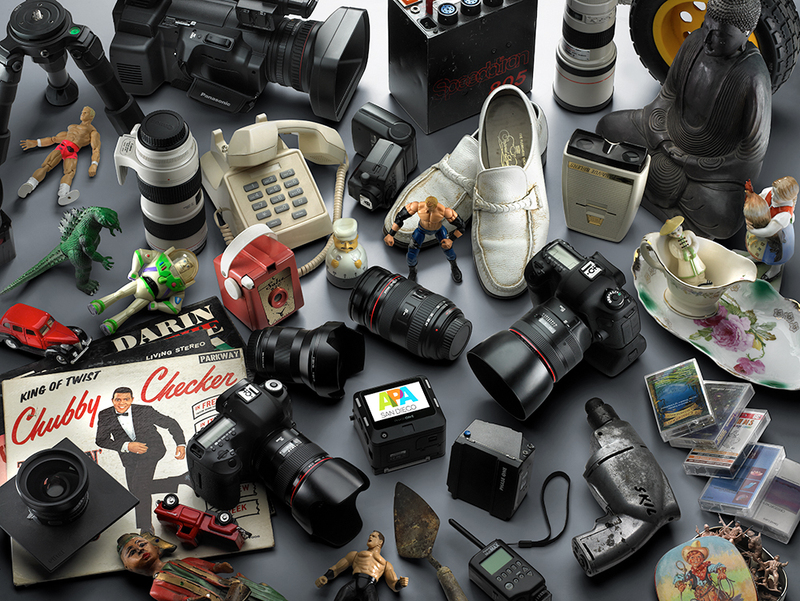 No matter how obscure or antiquated some of your old photo gear seems, there’s someone out there looking for it. Now is your chance to cash in. Or, maybe you’re looking for a bargain body, lenses for less, or a steal on strobes. Swap gear, swap stories, meet people. It’s our Photo Gear Swap Meet! Please SAVE THE DATE and join APA | San Diego for our first ever Photo Gear Swap Meet June 21st, 2014! Have some gear to sell, but not enough for a whole table? Pair up with a buddy and share a space. You can use your own tables and place items on the floor – everything must fit in the 8’x8′ space. Everyone is welcome to buy more than one space! The first 10 people to reserve a booth receive a table for their space! There are a limited number of tables available. Just browsing? Join us and score some cool gear!